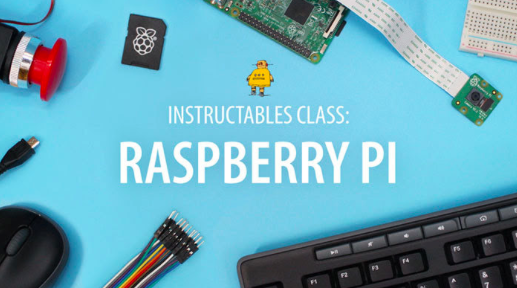 Check out Instructables’ free online class of the week: Raspberry Pi Class! No prior knowledge or fancy equipment is required, and you’ll learn all the basics of working with the Raspberry Pi board. 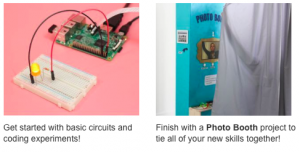 You’ll dive into programming and building simple circuits to do everything from making music to taking GIFs! You can make these projects, and much more!